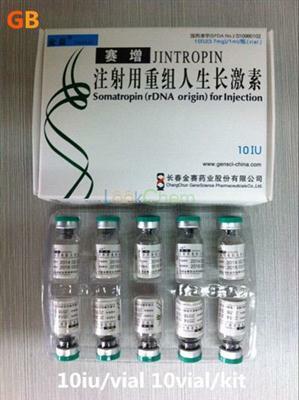 Origin of the Active Ingredient:Riptropina Recombinants Human Growth Hormone. 1. Riptropin is a way to supply natural growth human growth hormone for people who may deficient or may require higher levels of this hormone. 2. 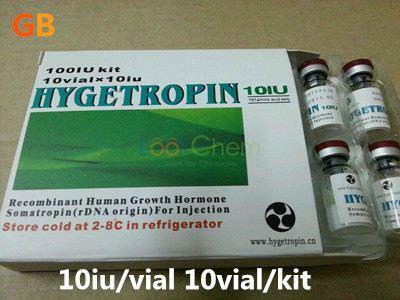 Riptropin is identical to natural growth hormone that your pituitary gland produces because it is made by secretion technology that makes a 191 amino acid sequence. 3. 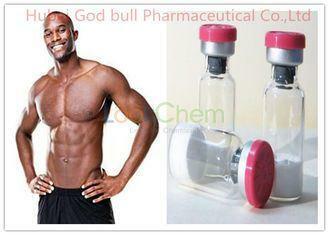 Riptropin is an injectable human growth hormone of the highest grade. 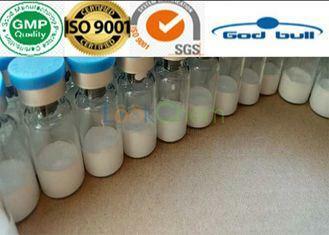 HGH which is naturally produced by the pituitary glad is responsible for many functions in the human body. 7. 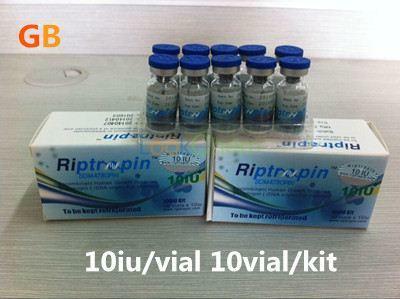 In adults with growth hormone deficiency,Riptropin reduces fat mass, increases muscle mass and improves energy, vitality and subjective well-being. In patients suffering from severe burns, AIDS associated muscle wasting, or undergoing major operations, KIGTROPIN promotes wound healing, attenuates the protein-catabolic response and improves whole-body nitrogen condition after operation. 1. 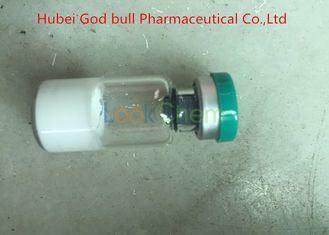 Before administration, add 1ml of sterile water for injection to the rhGH vial of Lyophilized powder along the wall slowly. 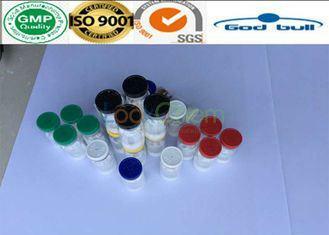 Shake it gently to fully dissolve the powder to get clarified solution. DO NOT shake violently. 2. For anti-aging, general health & healing, fat mobilization, a dose of 2-3 IU's per day will be sufficient for the majority. 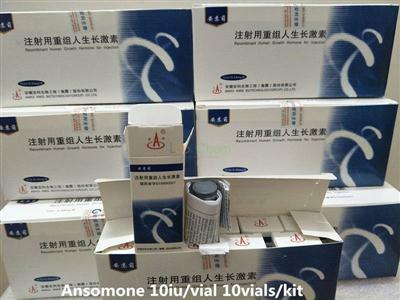 A dose of 1.5 to 2.0 IU's is considered to be a full replacement dose for those in their middle-age and beyond. 3. For gaining lean muscle and substantially improving body composition, a dose of 4-8 IUs per day will be necessary. Most people will respond very well at a dose of 4-5 IU's per day. 4. For maximum benefit in this regard, the addition of Testosterone, Insulin, and low-dose t3 would be something to seriously consider. More on this in our comparative cycle guide of HGH/Insulin/IGF. If refrigerated between 2-8 Degrees Celsius, it's good until expiration date. At room temperature (under 37oC) it's good for over 30 days. Use Bacteriostatic Water to reconstitute and keep in 2-8oC, it will be good for 20 days. Use Sterile Water to reconstitute and keep in 2-8oC. it will be good for 72 hours.